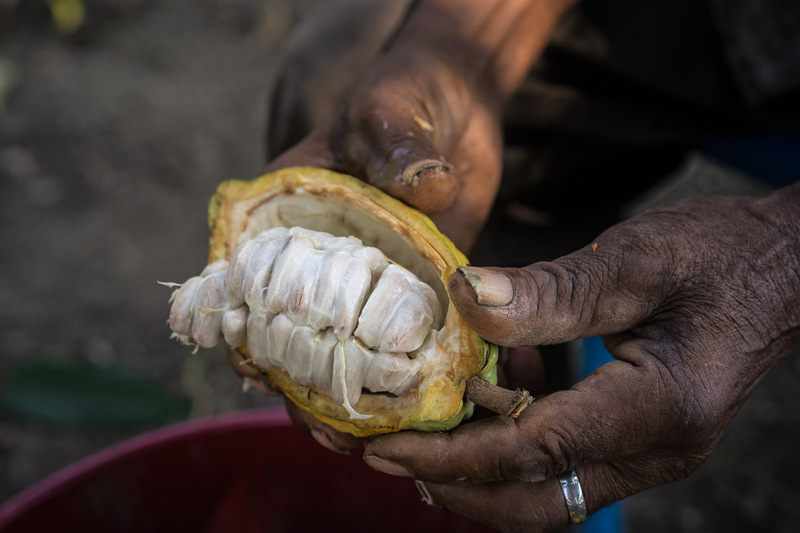 USAID’s cacao program is helping 1,900 families in Colombia’s northwest coca belt earn a steady income from cacao by connecting them to the chocolate industry. 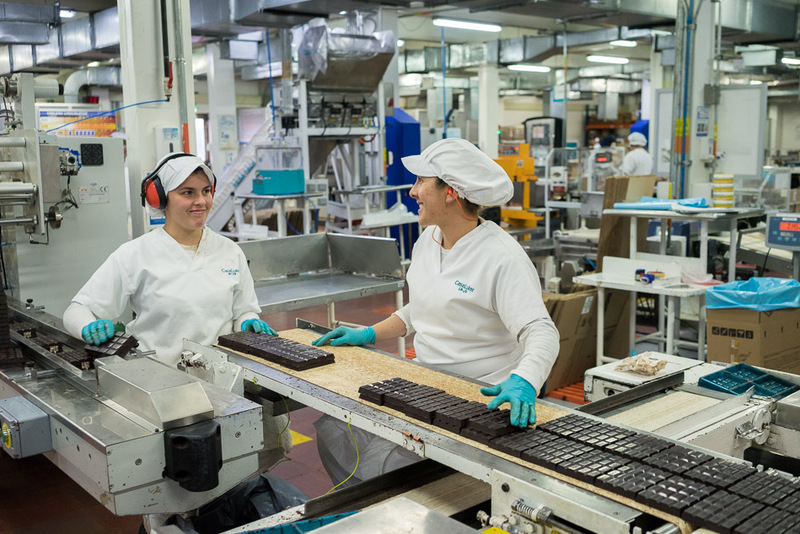 A sister program helps 2,300 families in Colombia’s southwest. 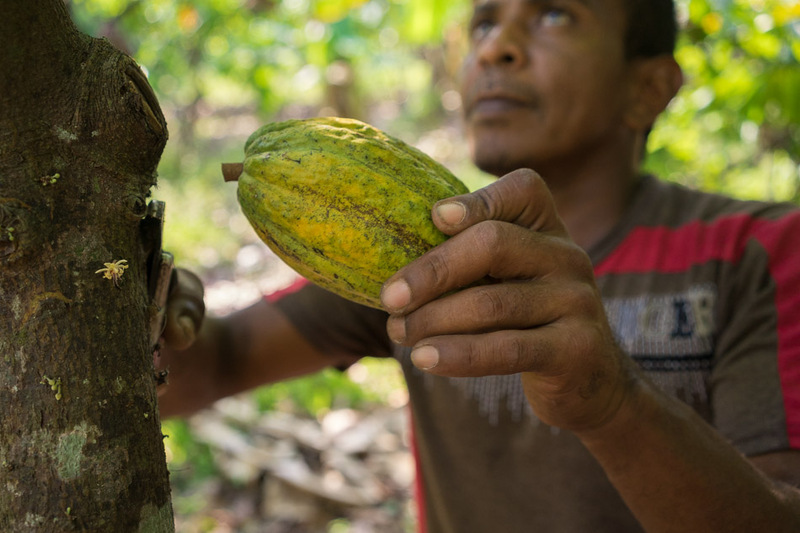 Over the last 10 years, USAID’s cacao activities have helped more than 21,000 farmers by providing them stable, viable options to earn a living. 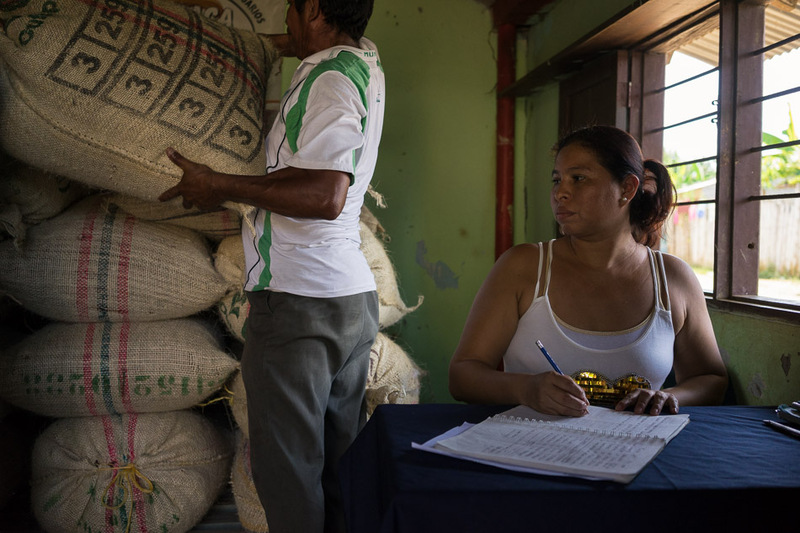 Colombia has suffered decades of violent conflict, with the rural regions hit hardest. Caught in the fighting between the government, the FARC, paramilitaries and other illegal armed groups, communities have grown deeply distrustful of formal institutions. 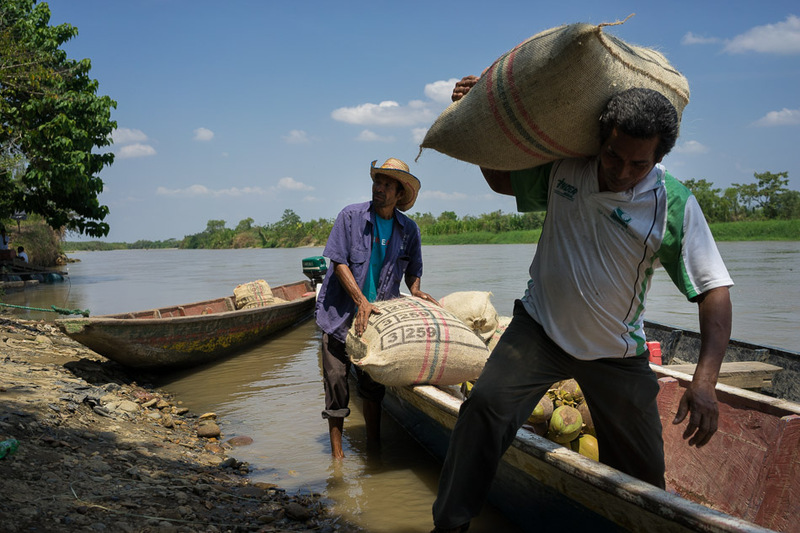 Over 7 million people are considered victims of the conflict—around a quarter of all Colombians. Without strong institutions and with limited economic options, many turn to the illicit economy—working in the illegal mines and drug trade—to earn a living. Don José Blanquiceth—farmer and father, husband and grandfather—is the head of one of those families. Don José lives with his wife and three of his four grandchildren on a tiny tropical island in northwest Colombia, reachable only by motorboat. Barely visible on a map, the Isla de la Dulzura is a spec of land in the middle of the Cauca River, which snakes through Colombia’s north—also serving as a transit route for the region’s narcotraffickers.